If you are stuck on color decisions for your Lucy Boston Patchwork of the Crosses...have no fear! I've done the work for you. 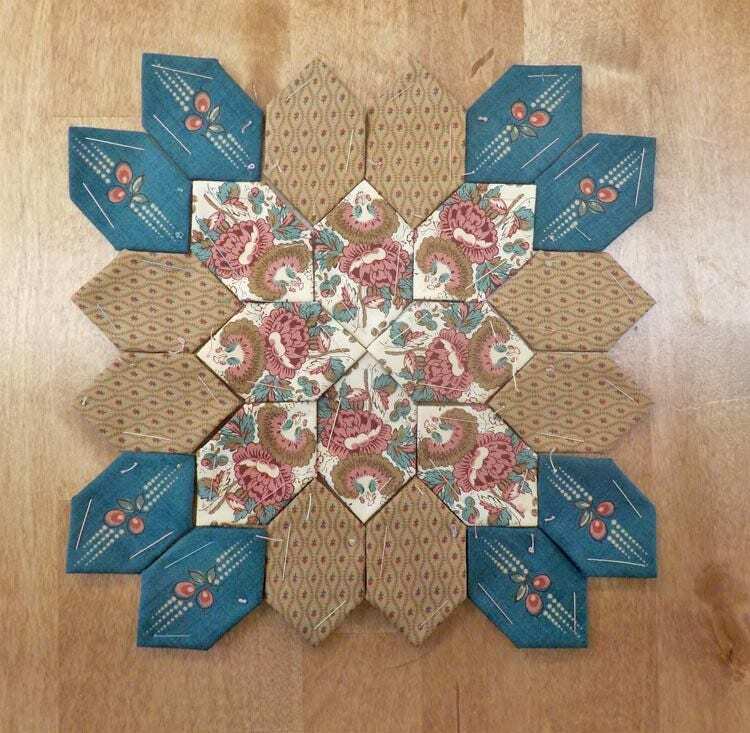 This block kit features 3 different civil war prints...two which are fussy cut...along with different layout options depending upon the look you are trying to achieve. 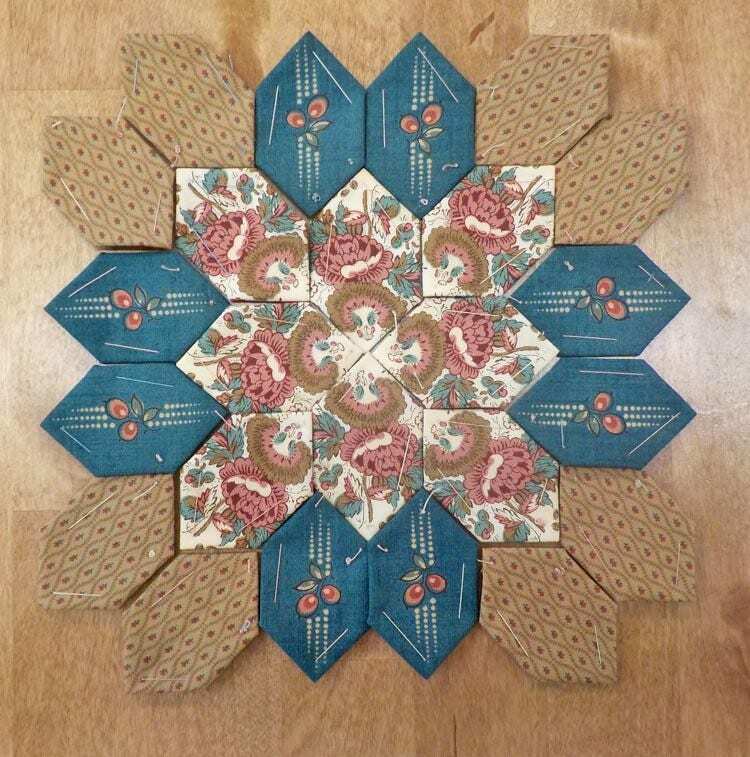 Love the color combo in 1800's repro fabrics. Easy to make and extra fabric for people like me who make mistakes...thank you!